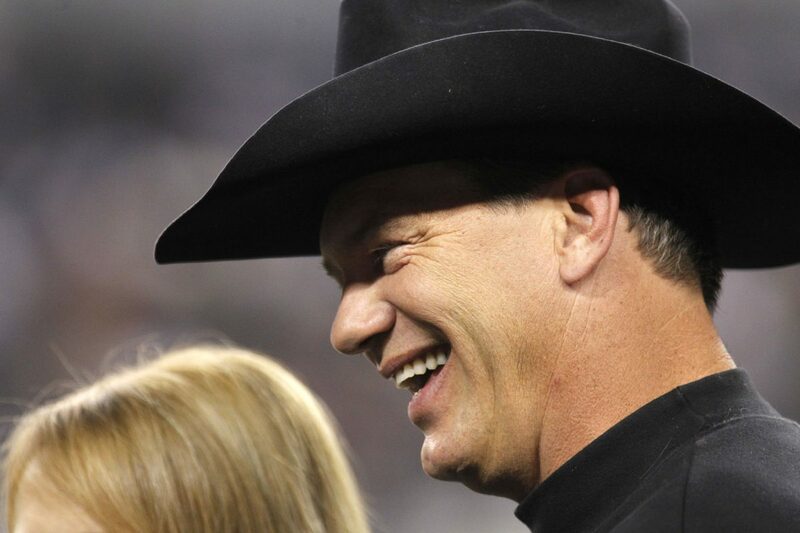 McALLEN — Dallas Cowboy legend and five-time Pro Bowl tight end Jay Novacek will attend the 2018 McAllen Holiday Parade. The city announced the first celebrity guest at a news conference Friday at the Tres Lagos Community Center in McAllen. Previous Cowboys in attendance included Tony Dorsett, DeMarcus Lawrence, Cole Beasley and Tony Hill. Current Dallas running back Ezekiel Elliott was scheduled as one of three grand marshals in 2016, but canceled last minute. 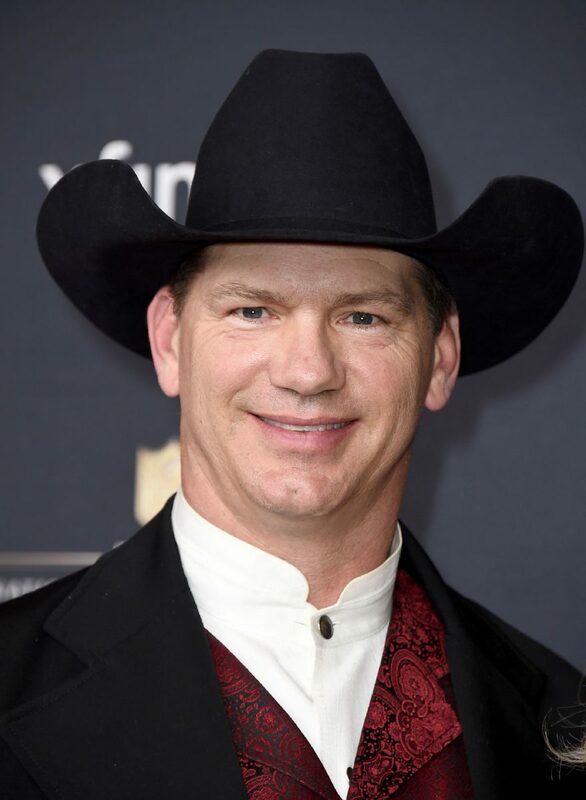 Former NFL player Jay Novacek arrives at the 4th annual NFL Honors at the Phoenix Convention Center Symphony Hall on Saturday, Jan. 1, 2015. Telemundo host Ana Maria Polo will also return this year. “She was thrilled to be able to come back and be a part of this,” Mora said. Buses will pick, and return, attendees from South Texas College to Christmas in the Park at McAllen Municipal Park. McAllen also announced price points for stadium seating for the illuminated parade, which are on sale next Monday through Ticketmaster and the McAllen Convention Center. Sales for chairs along the route are offered to nonprofits for fundraising, Mora said, and referred those interested to McAllen Parks and Recreation. The U.S. Air Force Honor Guard was previously announced to lead the procession. This year’s theme is “Christmas Around the World.” The parade begins at the McAllen Veterans Memorial Stadium at 2001 N. Bicentennial Boulevard and will proceed through the 1.5 mile parade route on Bicentennial toward U.S. Business 83. The event was recently named the best parade in the world at the 63rd Annual International Festivals and Events Conference.